For the uninitiated and my fellow Americans who collectively lack any sort of understanding of the breakdown of the UK (it’s not our fault, I can hardly place Ohio on the map as it is), Northern Ireland is situated north (surprising, I know) of the Republic of Ireland. 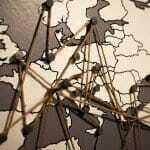 And while it’s on the same island as the Republic of Ireland and also considered Ireland geographically, Northern Ireland is a part of the United Kingdom (joining England, Scotland, and Wales). Northern Ireland is actually relatively young compared to other countries, as it was created in 1921 by the Government of Ireland Act 1920. 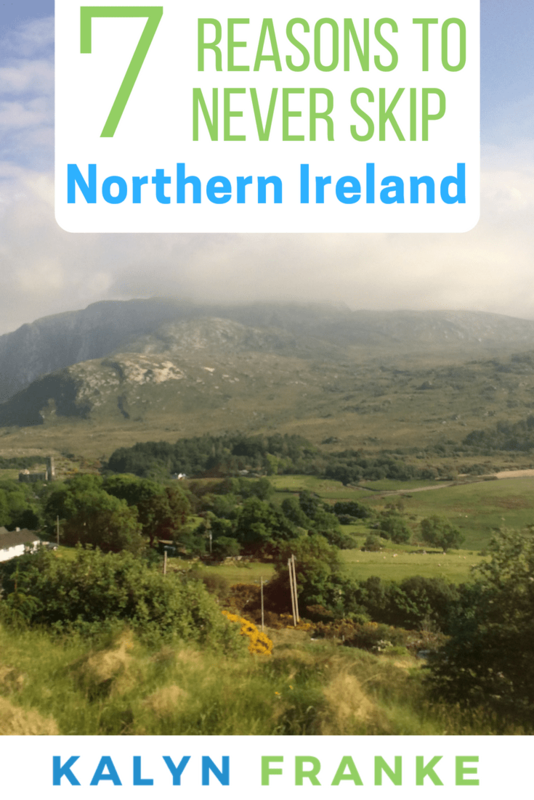 While Northern Ireland has had a history of conflict, today it is a safe and welcoming country that deserves one of the top spots on your travel bucketlist. 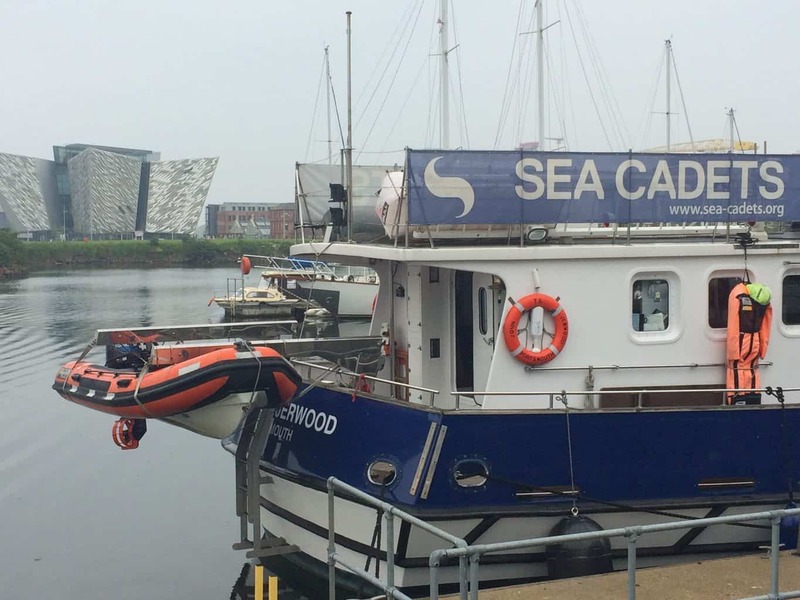 Not only does your visit help the local economy, but it also sends a strong, important message to your family and friends that Northern Ireland is very much open for your business. With that in mind, here are 7 reasons why everyone should visit Northern Ireland. 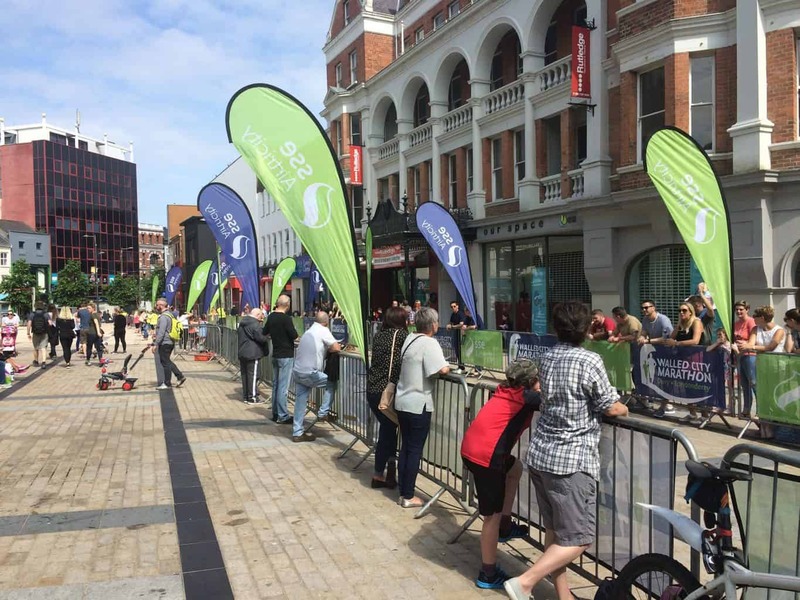 To think that what was once considered one of the world’s most dangerous cities is now one of the most visited cities in the UK is a testament to the resilience and strength of the residents who are working to constantly improve the city and create more and more welcoming spaces for visitors from around the world. 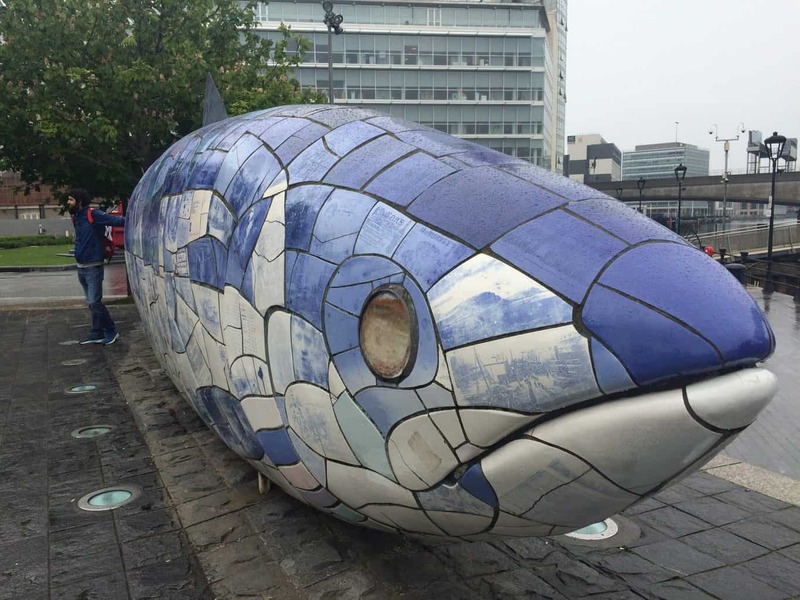 For a fascinating glimpse into this city’s culture and history, visit the Big Fish beside the River Lagan. 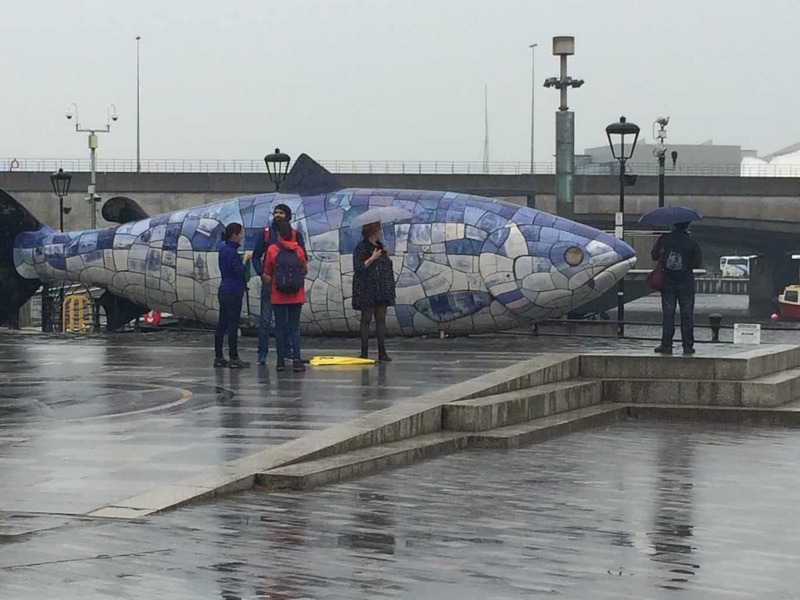 This 32 foot salmon has beautiful blue ceramic tiles that actually tell the story of Belfast. Whether you’re obsessed with the 1997 film of the same name or you actually know the history behind the real Titanic (hint: Leo was not on the boat), you’re going to want to see where its story began. 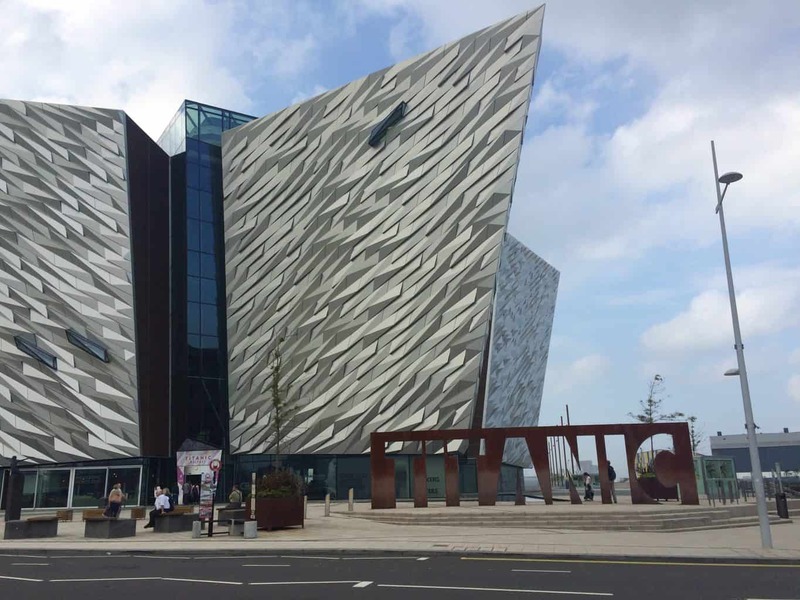 The Titanic exhibition in Belfast is fascinating, and not only does it walk you through the building and launching of the boat, but it also explores the culture and atmosphere of Belfast in the early 1900s. 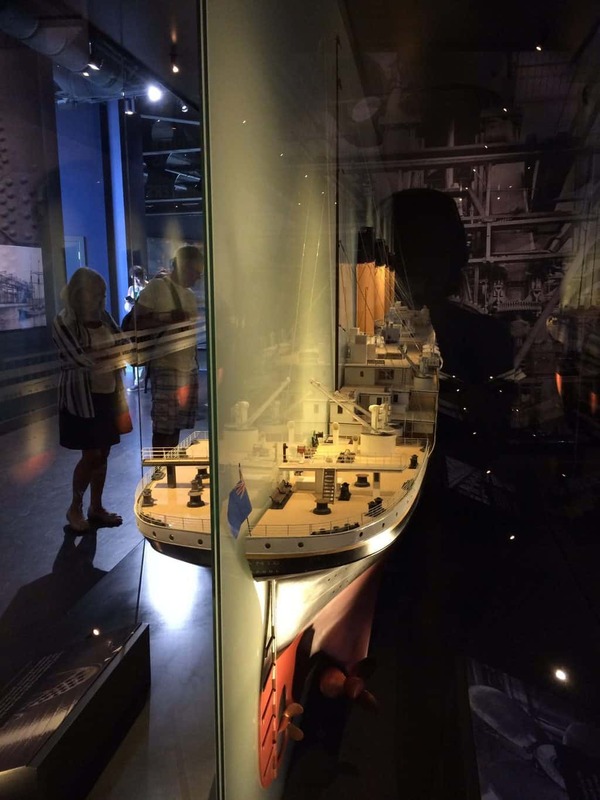 You’ll see artifacts and posters from the era, interactive galleries with videos and hands-on experiments, and a moving room that pays tribute to the lives that were lost on its first and final voyage. Oh, and did I mention there is a Disney-quality RIDE where you are taken around replicas of the original parts to understand how it was built? 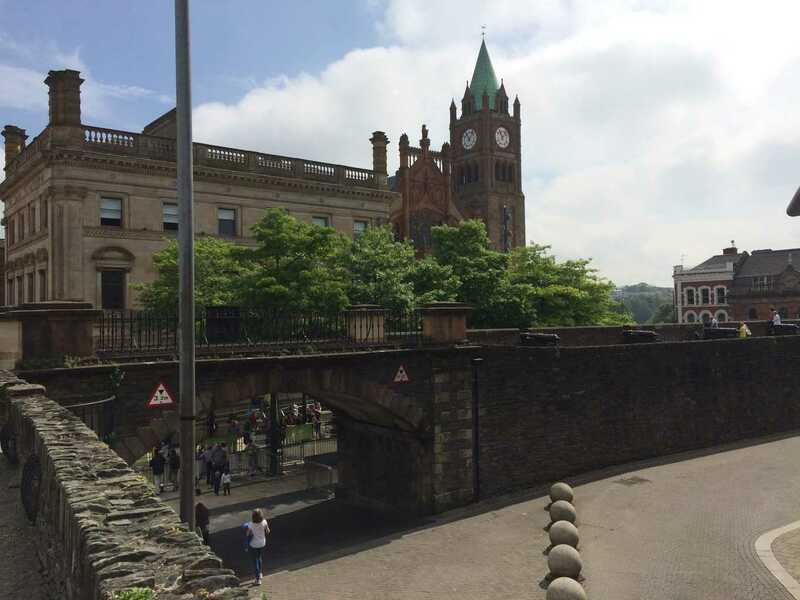 Officially known as Londonderry, Derry is the second largest city in Northern Ireland after Belfast and one of the most beautiful examples of a walled city. Its walls are completely intact and were built around 1613 as a defensive measure against the English and Scottish. The layout of the walls around the inner city provides great views and about a mile of walkways. 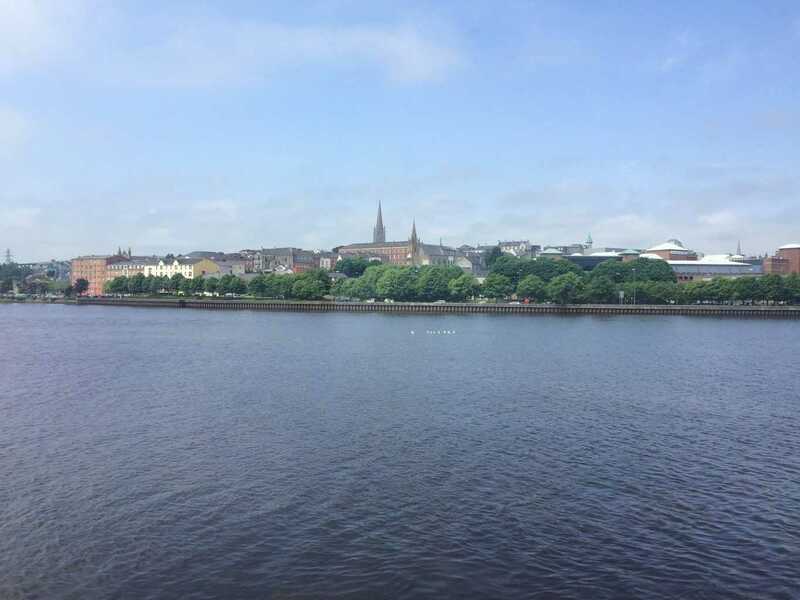 If you’re interested in history, Derry is the place for you as it is also one of the oldest continuously inhabited places in Ireland dating back to the 6th century. 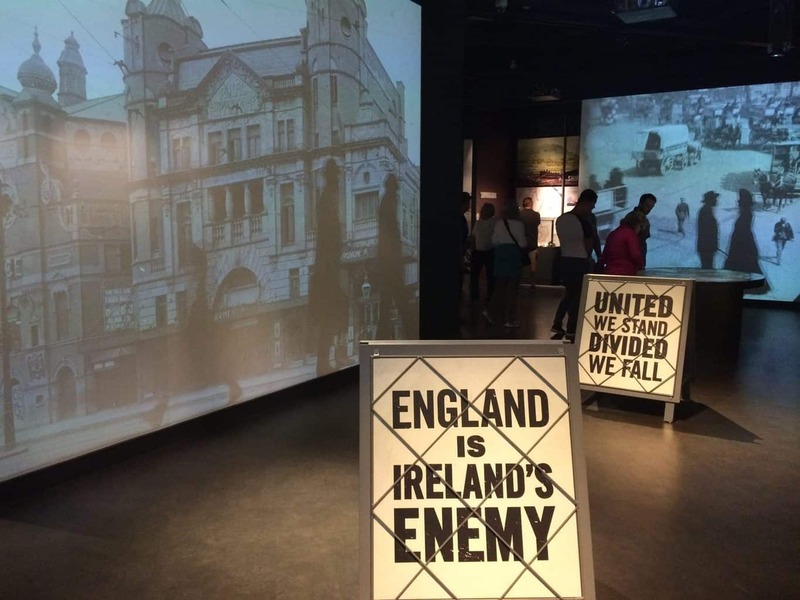 There have been major periods of unrest in Derry, including during the Irish War of Independence and again during the Troubles that lasted from the 1970s to the 1990s. 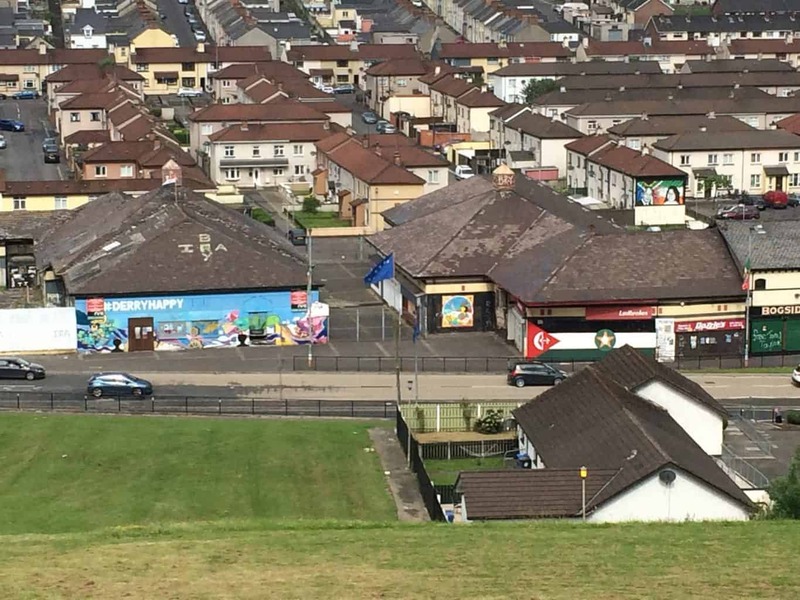 Memories of its past are never far – from murals in memory of those who died to local residents who have lost loved ones, the Troubles still play a significant part in the collective memory of the city. 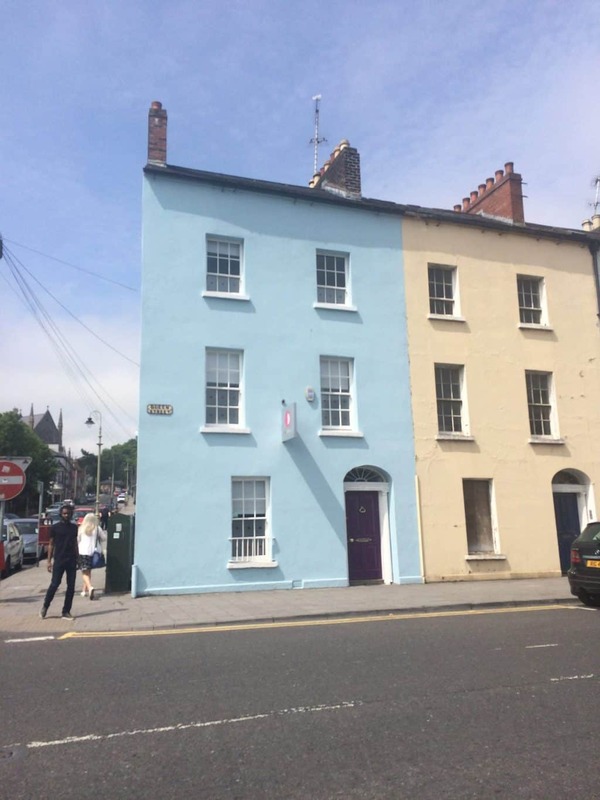 That being said, part of the beauty of Derry today is in the city’s dedication to moving forward. 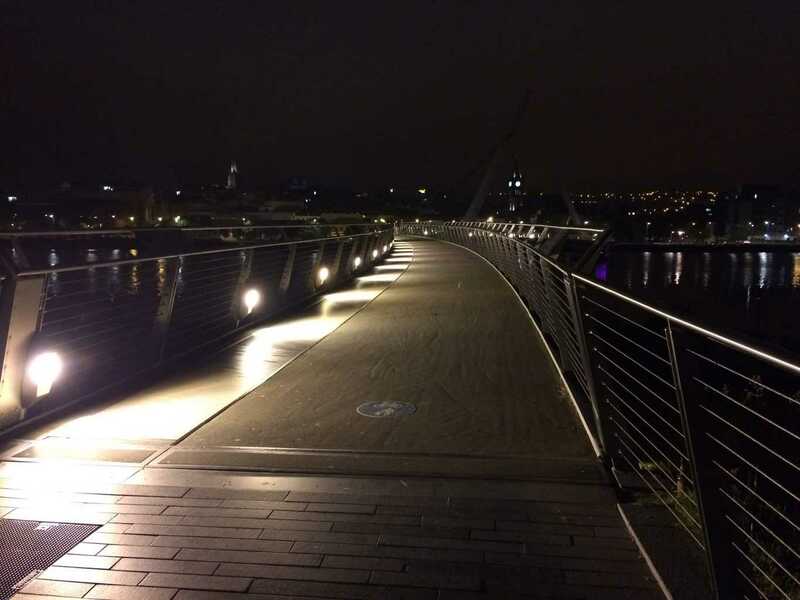 The stunning Peace Bridge was opened in 2011 and spans the River Foyle. 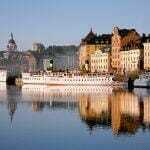 It was built to stand for the unity of the different communities settled on either sides of the river. Other landmarks, like the Hands Across the Divide sculpture, are continuing to help the city regenerate. There are also projects in the works that will help to preserve and promote the city walls to tourists. In addition to its complex history, Derry offers aesthetic beauty and a vibrant (and growing) social scene. 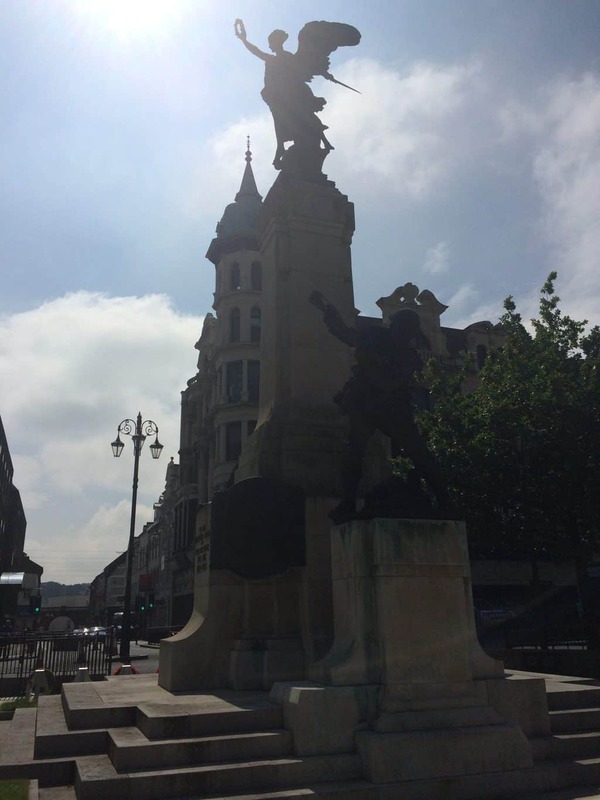 It’s an architecturally interesting city with lovely buildings sitting along the river, gorgeous squares, and public art pieces dotted around the city. 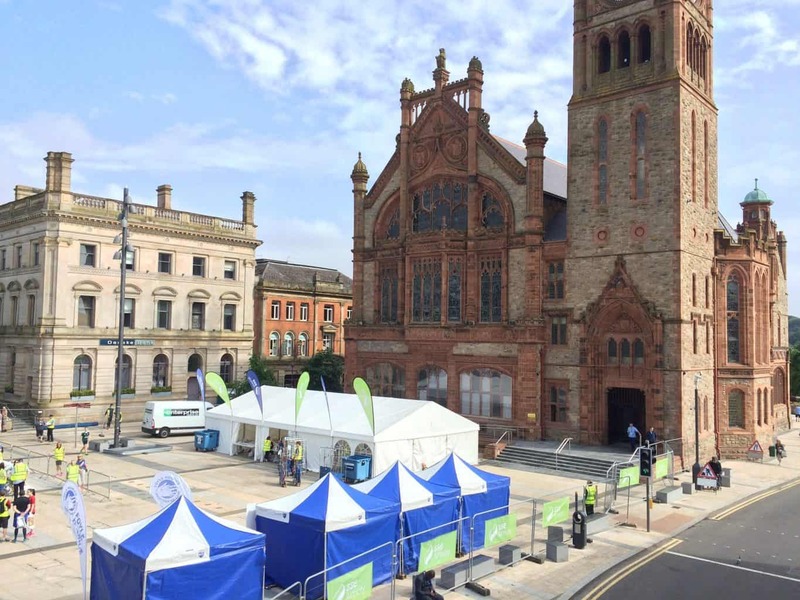 To condense the attraction of Derry to learning about its history would actually be robbing it of what’s happening now, which is an eclectic mix of outdoor markets, community events like parades and marathons, and weekend nightlife. In fact, Derry was the first ever UK City of Culture in 2013, a title which is easily understood after spending just a couple of days there. 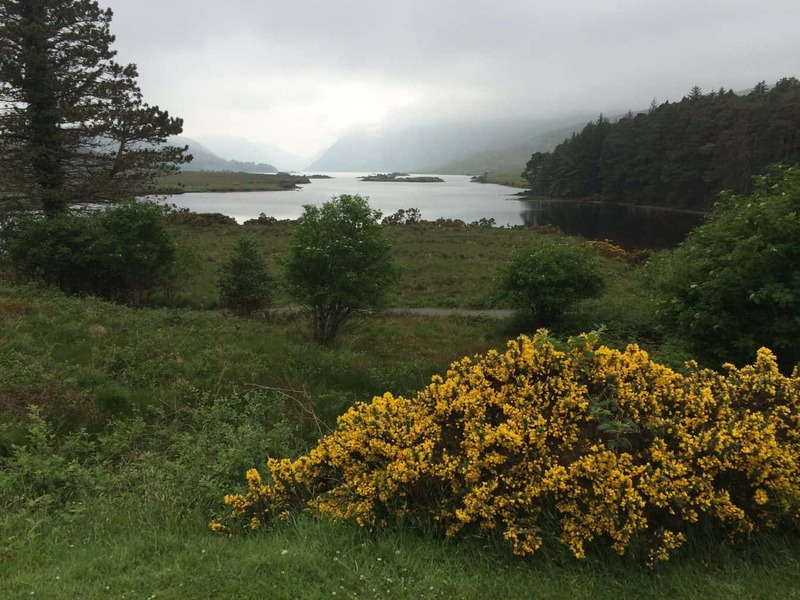 While not in Northern Ireland, Glenveagh National Park is just about an hour away from Derry and a great example of how Northern Ireland’s location makes it easy to explore. It’s also representative of the types of natural beauty that you can find across Northern Ireland. 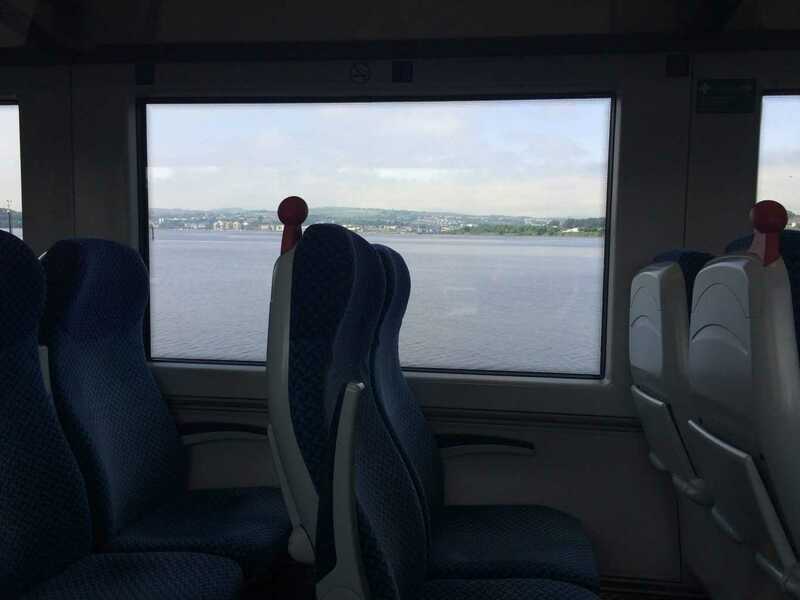 Even on the train to Derry from Belfast, we enjoyed sweeping views of the coastline and stunning countryside. If big (or small) cities aren’t your thing, it’s no problem – Northern Ireland has plenty of places for you to enjoy. For better or worse, local residents often affect how we feel about a place. Some think New York City is brash and fast-paced because that’s how its people are. I don’t love Paris because I find Parisians a bit stand-off ish to visitors. Luckily, everywhere we visited in Northern Ireland was the exact opposite. 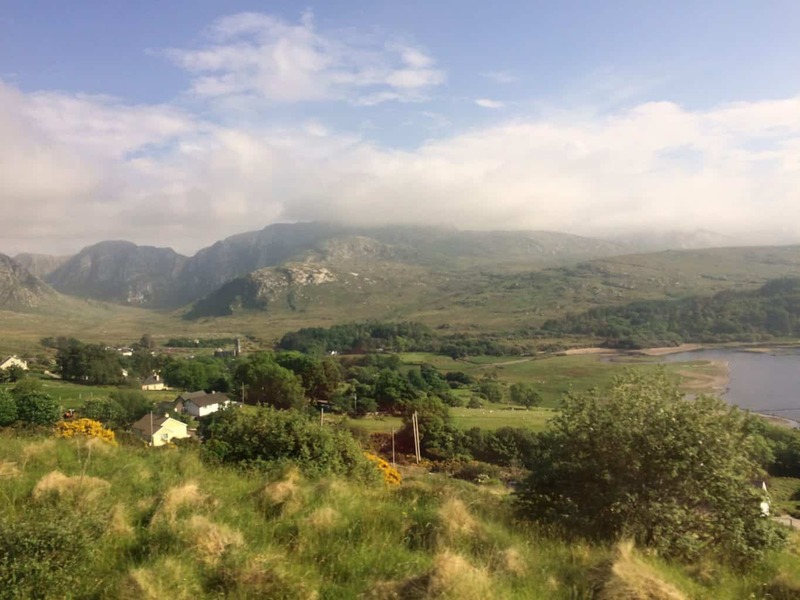 From the waiters in the restaurants to the hotel staff to the man who sold us our train tickets from Belfast to Derry, everywhere we went we encountered people who were proud to show off their cities and more than happy to help us however we needed. While Belfast and Derry are the largest cities in Northern Ireland, they aren’t the only places to visit. Head to Bangor in County Down to walk along sandy beaches and see the historic artifacts that go back to the Bronze Age. Go on a Game of Thrones tour in Northern Ireland. 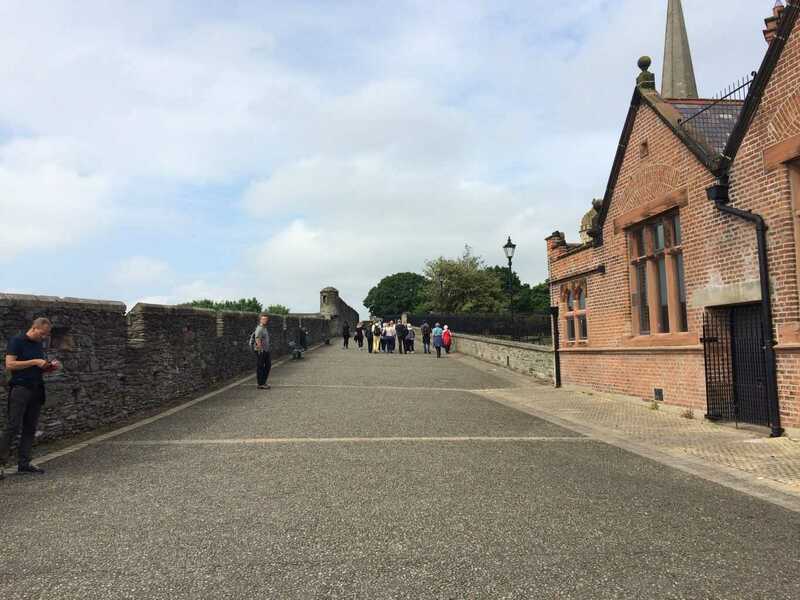 Visit Carrickfergus to see Carrickfergus Castle, a Norman castle and one of the best preserved in Ireland. 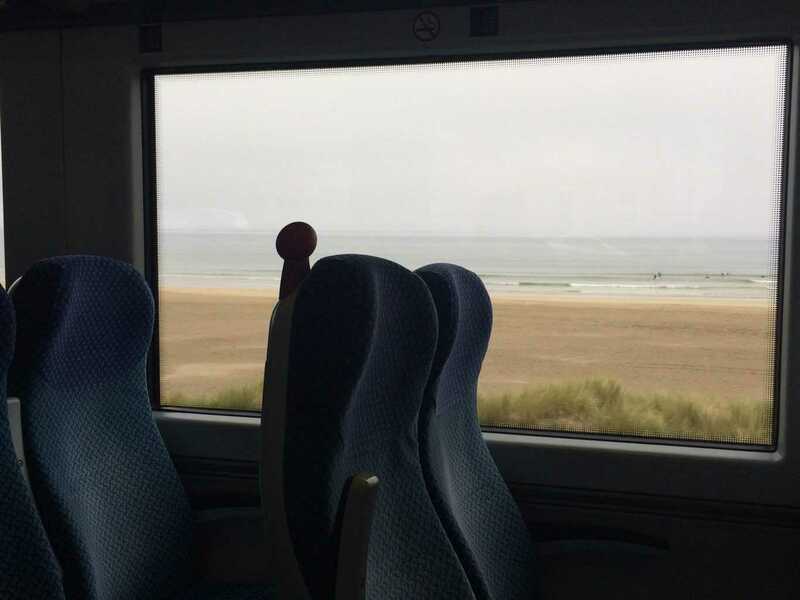 Travel to Coleraine for amazing waterside views, Portstewart for cliff walking, or Holywood for its annual jazz and blues festival. These are some great tips! Despite living in the UK I’ve never actually been to northern Ireland only the republic of Ireland but I definitely want to!